Ruben, just wanted to check in again. Listen, I don't want to do this, but I'd be willing to go Profar if you eat the rest of Cliff's salary this season. Talked to agent, they'd be a go with plan. Call me. 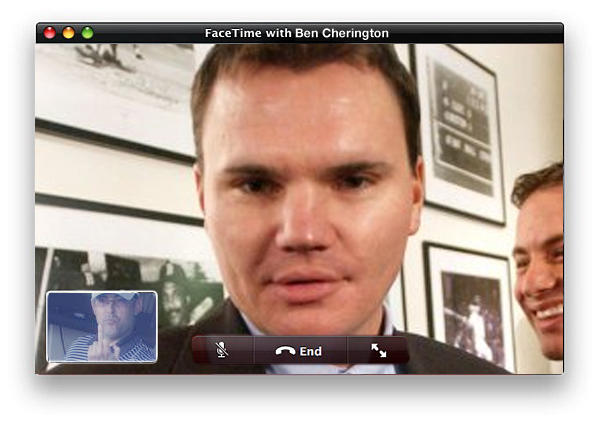 Then mid-day yesterday, Red Sox GM Ben Cherington reached out via Facetime to Ruben's iPhone 6 prototype. 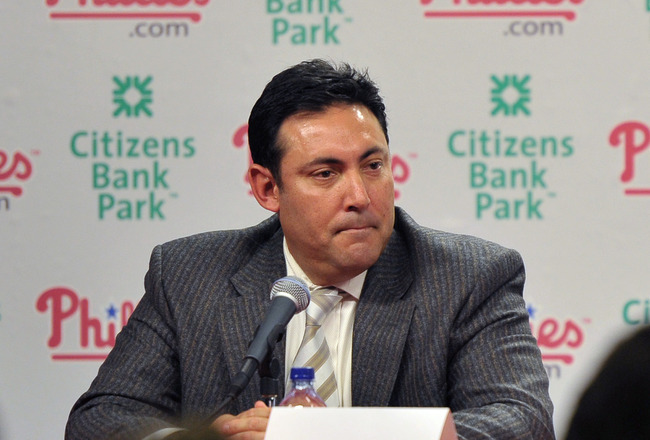 Apparently the Boston executive was interested in acquiring, "Jonathan Papelbon, Michael Young and 'possibly lots of others, because after all we have money to burn.'" 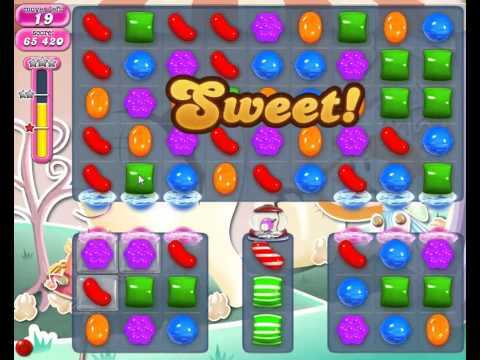 But before Cherington could finish speaking, Amaro visually fired back and dismissed the rival GM with a double-tap of his home button, switching back to Candy Crush level 346. 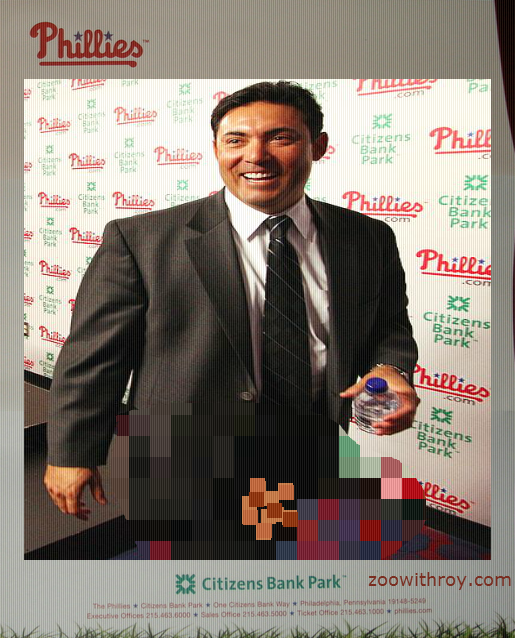 But (allegedly) Ruben wasn't quite finished. ZWR beltway spies have indicated that a strange transmission appeared on Nationals GM Mike Rizzo's fax machine this morning. Huh. Things are getting interesting, folks! Will the Phillies be buyers or sellers?! Keep it locked to ZWR for all your crucial trade deadline news and rumors. Hey donkey, they are only 5.5 games out of the WILD CARD, not the Division. I love you, Penguin. Seeing as I am monogamous within the confines of baseball season, that is saying something.